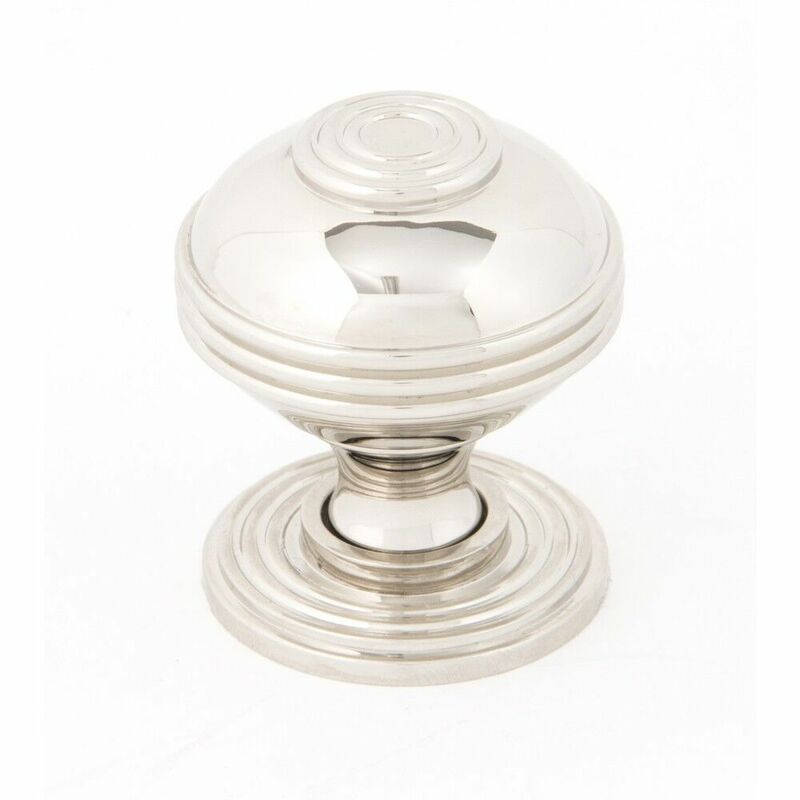 The Preston cupboard door knob can add that home feel to any furniture, modern or period, it features a banded plate, knob and centre ring. 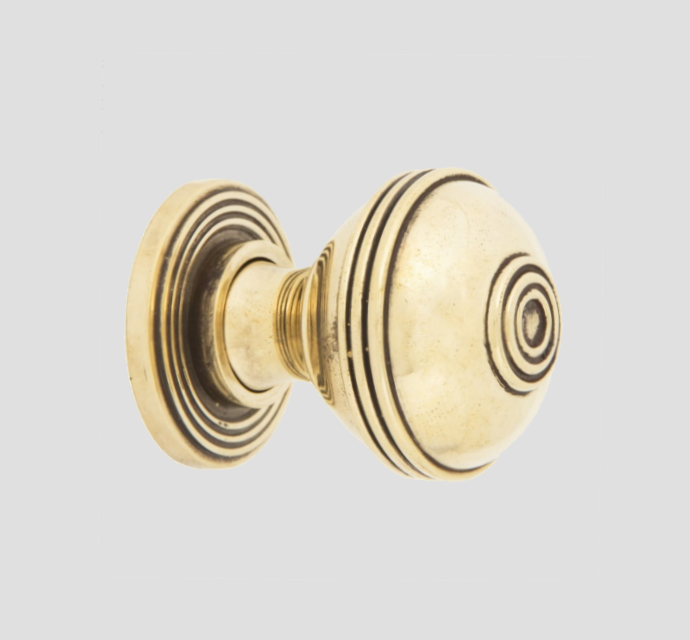 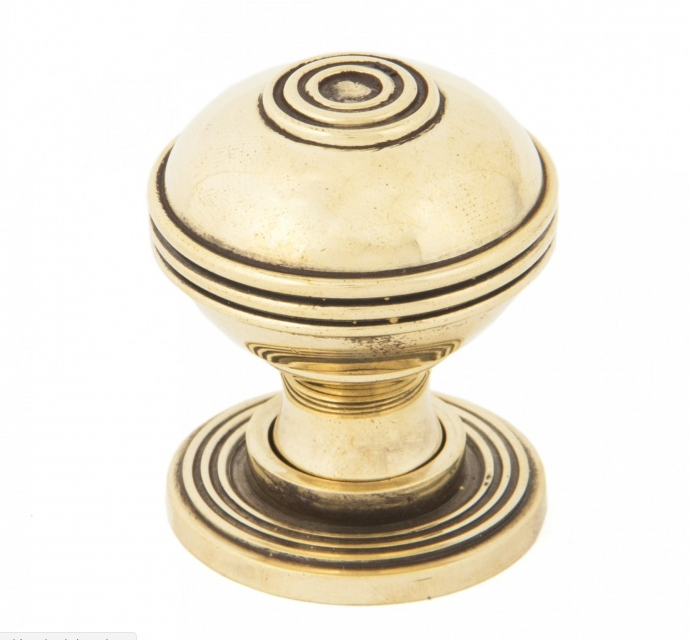 Preston style brass cupboard door knobs, provided with screws. 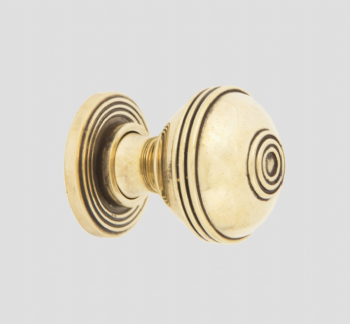 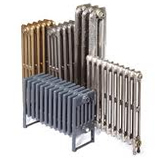 Available in Aged Brass and Polished Nickel.